The repeated attempts by Tory MPs to “bully” the governor of the Bank of England have been a “shameless” attempt to distract from their failed austerity agenda, a shadow Cabinet minister says today. 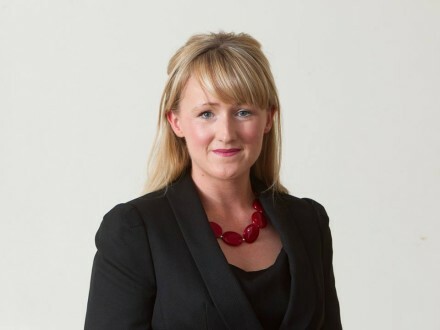 Rebecca Long-Bailey accused the Tories of undermining Mark Carney through a series of public criticisms and private briefings which, she said, were “an indictment of the toxic atmosphere now brewing inside” their party. She spoke out in a LabourList article after Carney told Theresa May he would step down in June 2019 – one year longer than his initial five year term but short of the eight year period which Bank governors traditionally serve. Carney, a Canadian former Goldman Sachs executive, yesterday ended weeks of speculation by confirming his intention to steer the financial system through the process of leaving the EU but leave after six years in post. It comes relations between ministers and the Bank of England fell to their lowest ebb since the financial crisis. May used Tory party conference to criticise the “bad side effects” of quantitative easing – effectively electronic money-printing – and vowed “change has got to come”. The speech prompted a frustrated reaction from Carney who later said the Bank would not “take instruction” from politicians on the delivery of its objectives. Carney was also attacked repeatedly by Tory Leave-supporting backbenchers during the EU referendum campaign after he pointed out the economic risk of Brexit. Today Long-Bailey, the shadow chief secretary to the Treasury, praises Carney as a “committed public servant” and criticises the “bully boys” of the Conservative Party. “The attempts by Tories to scapegoat Mark Carney would be laughable if they weren’t so shameless,” she said in an article for LabourList.